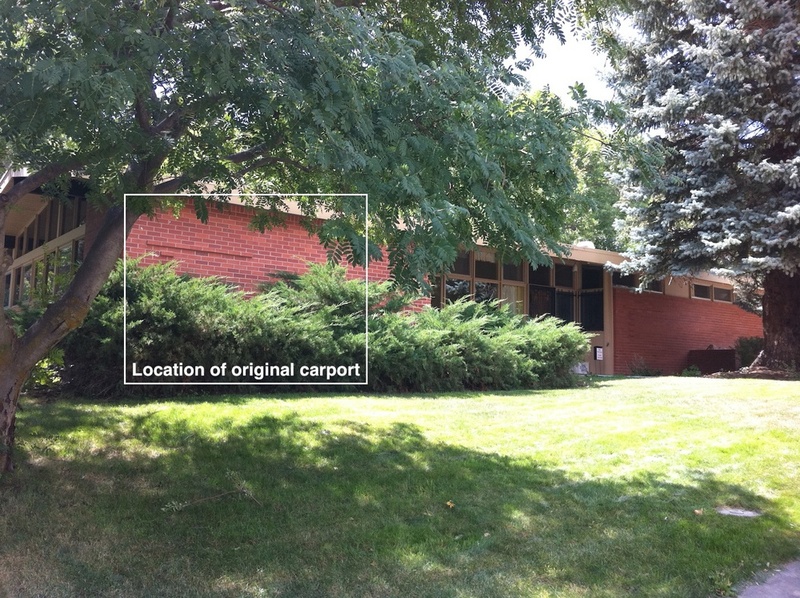 "James Hunter designed many civic, commercial, organizational, educational, and residential buildings in Boulder. Key commissions included the original Boulder Public Library, Baseline Junior High School, Boulder Medical Center, the Nelson House and the Boulder Municipal Building. In addition to his practice, Hunter was interested in architectural research, especially solar design. 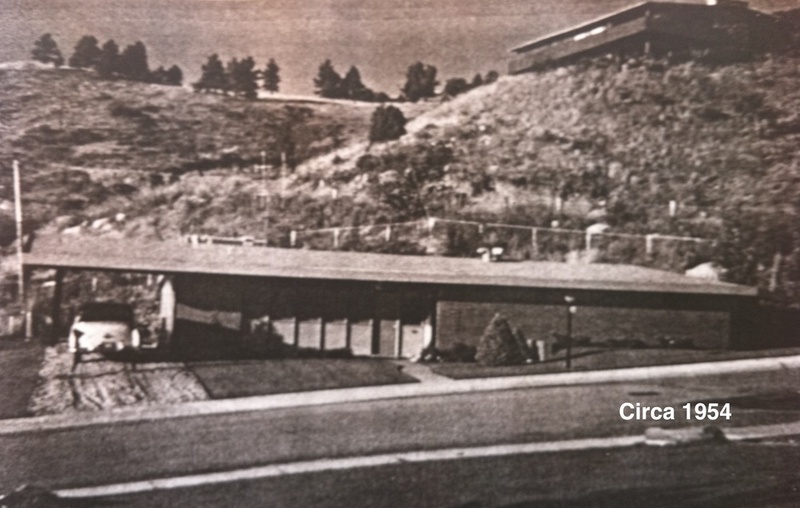 He was highly regarded for his early efforts to use active solar design in his architecture" (Colorado Historical Society). 1224 Mariposa, the Engelman house, is one of his many residential designs. Currently on the market for $1,425,000, the 3 bedroom, 3 bathroom 1954 Engelman House sits on a 12,000 square foot corner lot in the coveted Chautauqua neighborhood. The parcel is essentially flat and surrounded by various trees and shrubs, a lawn in the front and a courtyard in the back. The property is in good condition, having had only a few alterations, the most notable being the addition of a garage to the west of the house. The mid-century modern design is constructed primarily of brick. The deep overhanging eaves of the low pitched roof emphasizes the horizontal architecture. The garage addition is of compatible design and closely replicates the home's original brick. 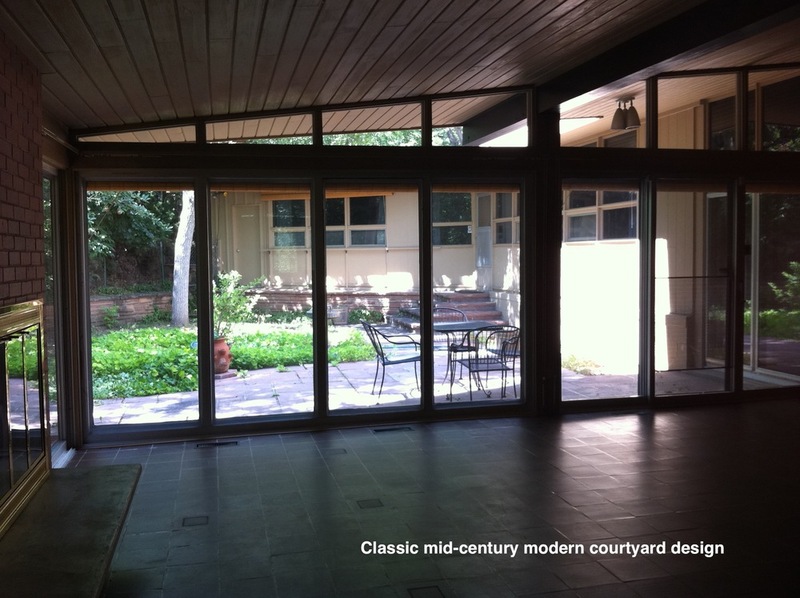 The plan of the original 1954 building is shaped around a courtyard: the kitchen, living room, study and powder room are all located in the eastern section with three bedrooms and two baths in the western area, effectively separating public and private spaces. Upon entering the home, the study is on one side and the galley kitchen on the other. The study's walls are graced with warm paneling and exposed brick; the clerestory windows offer subtle daylighting. 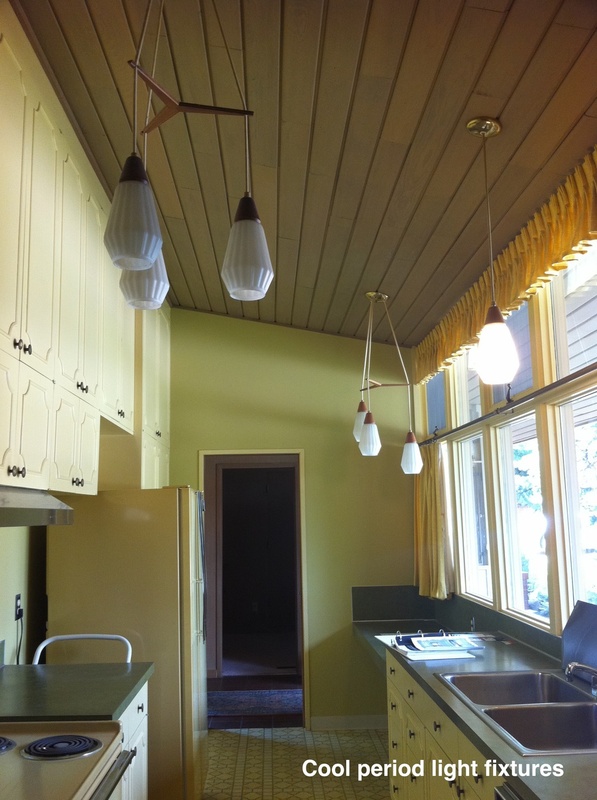 The kitchen retains a 1950s charm with period, and possibly original, light fixtures. The brick fireplace, located at the rear of the house, is flanked by floor to ceiling windows on either side that emphasize the integration of interior and exterior space. The front (north) facade is predominantly brick with several large window openings. All of the bedrooms' northern walls showcase the exterior brick. When viewing the house from the south backyard, the design concept of opening the residence to the sun, the courtyard and mountain views to the west is apparent. The south wall that encircles the courtyard is primarily glass. The living room, dining room and bedroom hallway all have unobstructed views to the courtyard. The east wall of the closed-in carport utilizes window design elements from the original home that allows light to freely flow through this end of the residence. James Hunter is quoted as saying, “...seeing thru and beyond can be pleasant” and the Engelman House is architectural proof.